Our BASS-hosted Jim Frye Memorial Invitational Long Course meet is available for signups. Our meet is open for all swimmers who are registered to swim through May 2019. The deadline for signups is midnight, Thursday, April 18. The meet will be held 4-5 May 2019, at the Collegiate School Aquatic Center, 5050 Ridgedale Parkway, Richmond VA. This meet IS included in your swim dues AND you will have the opportunity to earn volunteer points. Since BASS hosts this meet, it’s important that we have everyone’s involvement because it takes an entire swim team to run a meet! This is a Long Course (50m) meet. That means that no 25 yard events are available. The pool is configured so that 50m is one length of the pool. All 12 & Under swimmers will swim in the afternoon session Saturday and Sunday. 13 & Over 400 Free will swim in a Saturday mid-day session. MIXED gender events (800m & 1500m) will be swim in a Sunday Late Afternoon Session. Girls and boys will be mixed together and seeded by time in these events. 12 & under swimmers may enter up to 3 individual events per day. 13 & over swimmers may enter up to 3 individual events per day and 1 distance event per day. Heat sheets will be available for purchase throughout the meet. Concessions will be available at the facility. Log into your account at www.swimbass.com. At the bottom of the Home page, locate the tab labeled “Swim Meet”. Click the “Edit Commitment button to the left of the “Jim Frye Memorial Invitational Long Course Meet” meet title. Click their name under the “Click on Member Name to declare for this Event” section. Scroll down until you see the meet events for each Day and Session of the meet. Only the events in which your swimmer may enter will appear. Don’t worry if there are NTs in the Best Time column. These are USA swim times. If this is your first year with BASS and you have not attended a long course meet, your swimmer will not have any times. Check the box for each event in which you want to enter your swimmer. 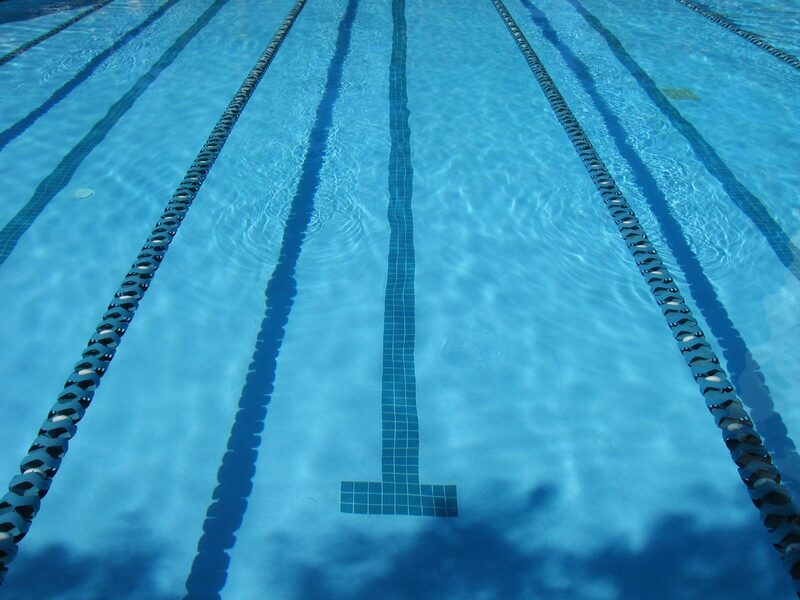 NOTE: Your swimmer may enter UP TO the maximum number of events per day allowed for their age group. Your swimmer can enter fewer events than the per day maximum, but may NOT exceed the per day maximum. When you click the check box, the entry time will highlight. Don’t worry if there are NTs in there. When your swimmer has selected the events in which they want to swim, click the Save Changes button at the bottom right of the form. You will return to the meet registration page. Your swimmer will be “Committed” and you will see the events entered. You may change your entries prior to the entry date. Follow steps a-f. If you have multiple swimmers, perform steps a-f for EACH swimmer attending the meet. Click the Save Changes button at the bottom of the form. You will return to the meet registration page. Your swimmer will be “Declined”. As always, please contact a BASS board member with questions regarding meet registration.